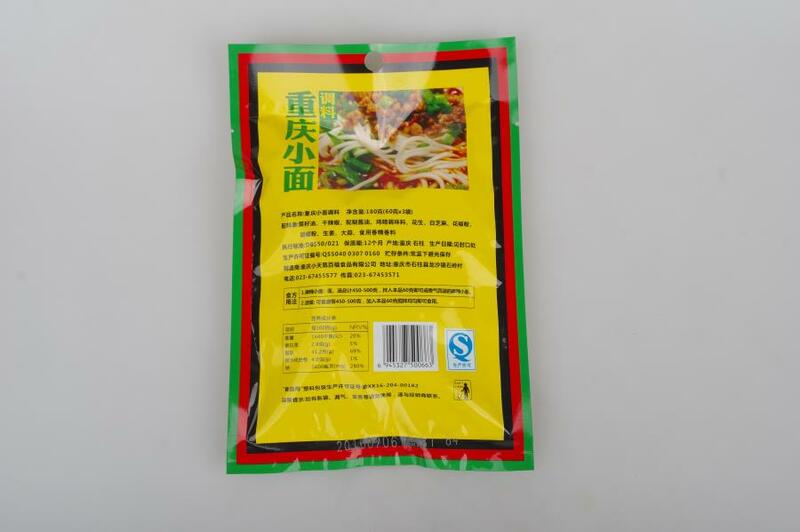 prepare the ingredients, dried noodles 100g (or wet noodles 150g), chopped green onion, a small bag of the seasoning. Wash the green onion, cut into green onion, boil the water and add the prepared noodles. Add boiling water to the pot, add the prepared noodles and cook it in a pot. Add 300-400g of boiling water (better soup) to the bowl and add a small bag of the sauce. A reasonable combination of meat a21 vegetables can provide a wealth of protein, vitamins, carotene, reduce fat and cholesterol absorption, protect the gastrointestinal health. Office workers, computer families, smoking families, all ages. Chongqing City, Liangjiang Hui, Wuhusihai to dispute, to create a series of unrestrained people and ingenuity, Chongqing people love spicy, small noodles can be described as the Sichuan Dacheng spicy, a bowl of delicious little noodles must be A bowl of delicious ingredients can attract diners. 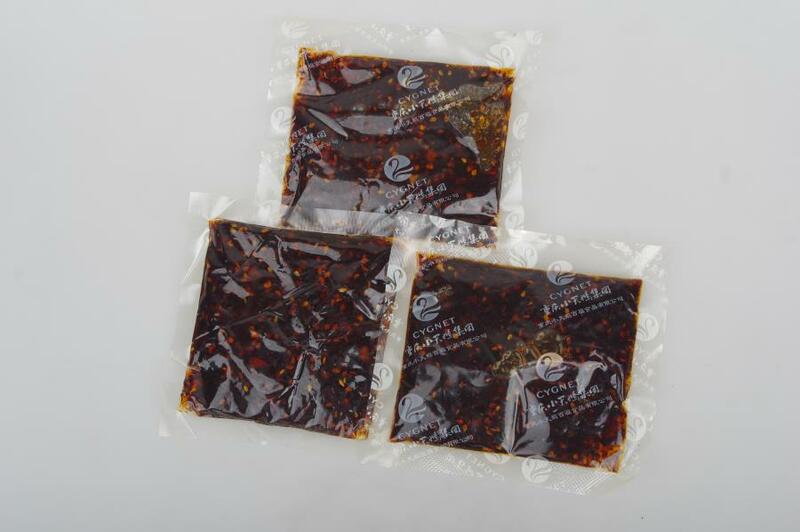 The Chongqing small-faced sauce was precipitated by Chongqing Little Swan Group after 30 years of catering. 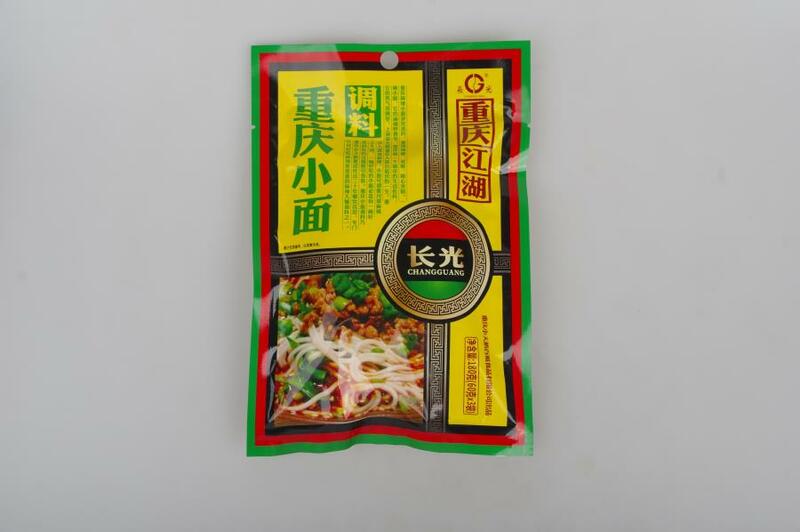 Looking for ideal Chongqing Noodles Seasoning Manufacturer & supplier ? We have a wide selection at great prices to help you get creative. All the Chongqing Hotpot Seasoning are quality guaranteed. 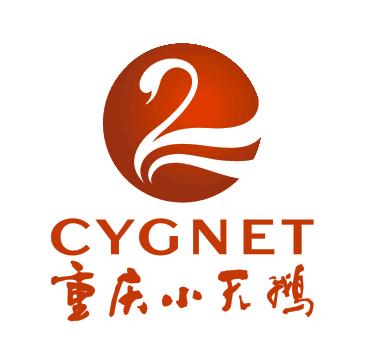 We are China Origin Factory of Chongqing Small Noodles Sauce. If you have any question, please feel free to contact us.